Starting off with one of life changing products from her line. 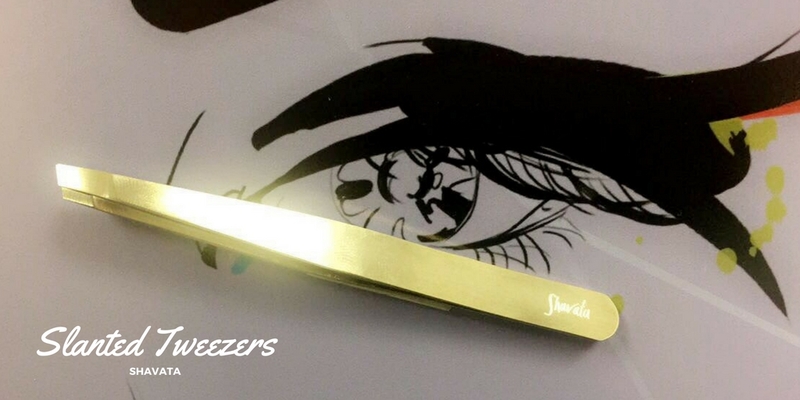 Shavata slanted tweezers. I know you're going to be reading this like, "Tweezers? Really? How special can a pair of tweezers be?" but believe me when I tell you these have become a life saver in keeping my brows neat and presentable in between my eyebrow appointments. The tweezers are posted in a lovely clear cylinder tube and rubber protective end to minimise the risk of them becoming blunt (and is also for throwing in your make up bag). The tweezers are super sharp and picking up hairs from the root is effortlessly easy! 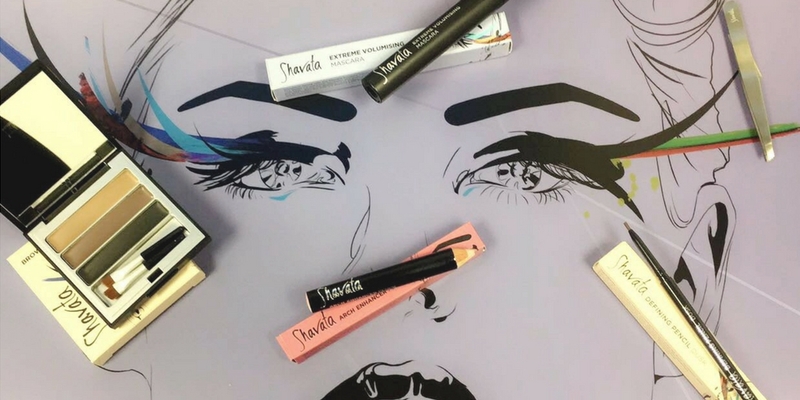 So once the brows are tamed and groomed, time to fill them in with the Shavata defining pencil which comes in three shades: Dusk, Dawn & Blonde. 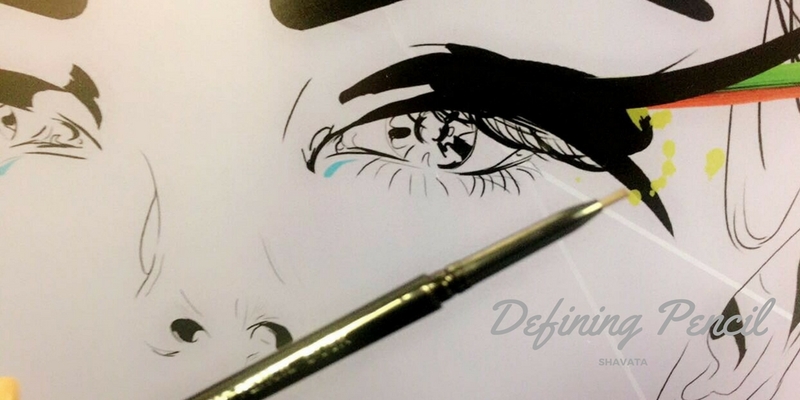 This can be easily compared to the cult classic Anastasia Beverly Hills - Brow Wizz. 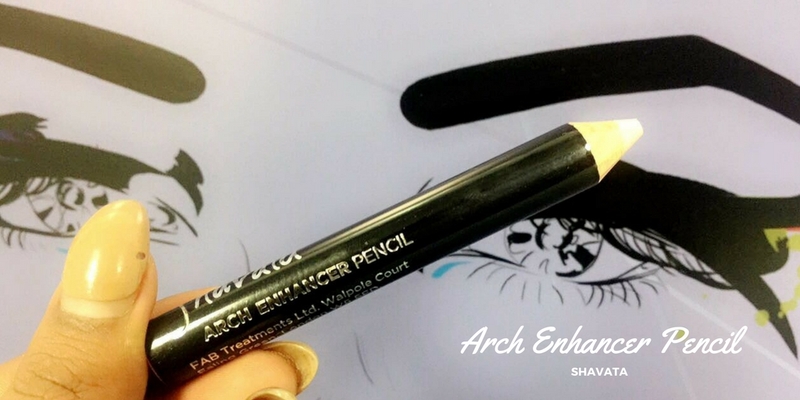 With a perfectly crafted nip the retractable pencil makes filling in your brows so easy (even for amateurs like me) and I love the fact the formulation is smudge proof and includes Vitamin E to condition your hairs whilst making them look flawless. 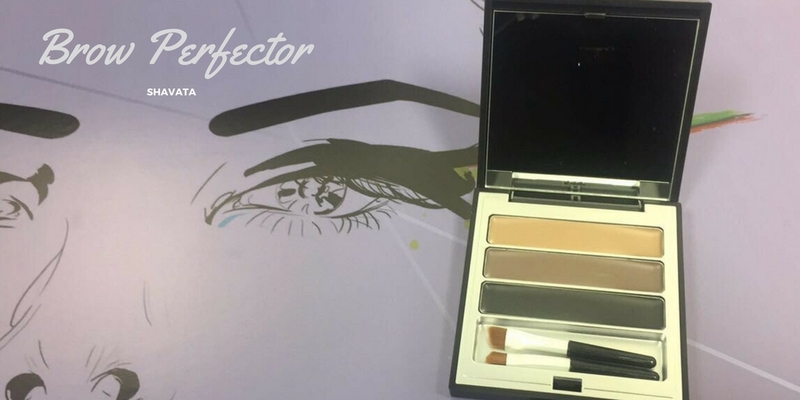 Another "brow filling" product is the Shavata - Brow Perfector. This is a compact with three different cream pigments, and two brow brushes that you'll actually use (Let's be honest, we all throw away the free applicators we get with shadow palettes. You can create the right colour by blending the colours or simply using the shade that suits you best. I found the medium shade works best for my brows and as someone who isn't about the extremely dark statement brows the product is build-able so I can get the right look for my style. The colour is smudge proof and lasts ALL day - to the point the product isn't the easiest to get off at the end of the day. Now to one of the most unique products from the line and the one I think you need in your life is the Shavata - Arch Enhancer. I've seen so many people use concealer and lighter foundation to highlight under and above their brows and arch, which always seemed pretty messy to me so when I discovered the Arch Enhancer which is a flesh toned crayon I was impressed as how easy adding that extra definition could be. At first, the pinky shade of the "one-shade-fits-all" crayon threw me off because pink is not my colour at all and I was worried it wouldn't work for my skintone. 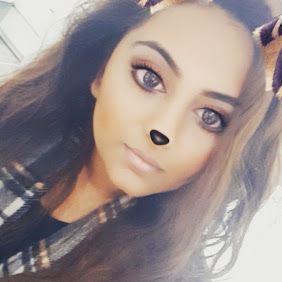 But the colour blends out so easily and actually works with every skintone (My mums become a huge fan of this product too and definitely has a yellow based skintone). 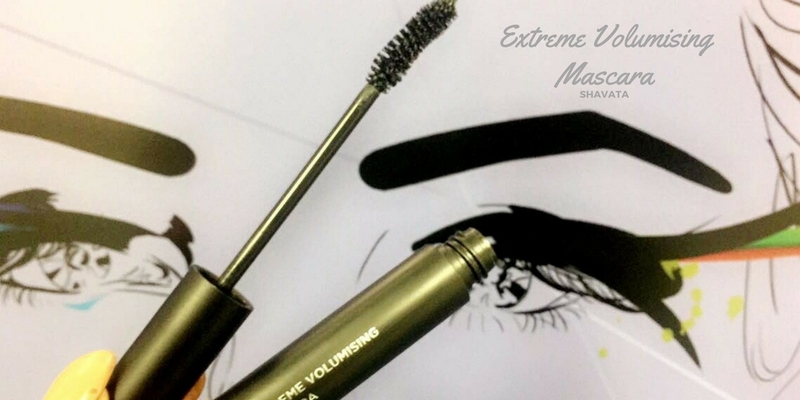 Finally, my last shout out of the product range is the Extreme Volumising Mascara. WOW. This mascara is amazing! If I'm being honest, I am pretty much a Mascara Junkie (As you can tell from my Best Drugstore Mascara Post) and I've tried pretty much every revolutionary mascara on the market and I am SO impressed by this one by Shavata. I have no idea what truly makes a difference - whether its the ingredients in the actual liquid or the shape and size of the wand - but this just works and highly highly recommend picking this up from one of their Studios across the UK or on their website. So there you have it, my round up of some of the best products by Shavata that have made their way into my everyday make up routine! Have you tried any of the Shavata products? Visited their Brow Studios? Let me know your thoughts below!